Another clue into the molecular processes of autism. Irish scientists uncover link between gut bacteria and autism – BelfastTelegraph.co.uk. This one is for you, Jac. Great post full of interesting facts. Cows are cool. And here is why. They’re not especially smart, or amazingly athletic, nor are they formidable predators or experts of camouflage. Their main survival tactic is to be large and to move in groups. But what’s really cool about cows, is that they are ruminants. A ruminant is a mammal that eats only plants (an herbivore) and manages to get enough nutrients out of these plants by digesting them multiple times. This in in contrast to animals like, for example, humans. Humans are monogastric, and have one, single chambered stomach. Our digestive system is basically a one-way pipe: food goes in one end, is digested along the way while we absorb the nutrients, and then the waste exits the other end. Soil: an under-appreciated dynamic consortium of communities. Part 1? Quick fact: the amount of data generated by analyzing the genetic make-up of 1 gram of soil would surpass the total for the entire Human Genome Project. That is because a gram of soil may contain between 2,000 and 18,000 different genomes comprised within roughly 40,000,000 to 2,000,000,000 bacteria cells (1) and (2). Soil; we all walk on it, but do we ever think about what might be lurking in it? My daughter does, for instance, because she looks for tiny black snails to bring into our house and put in potted plants. However, I’m referring to things much smaller and much more influential to the overall ecosystem. Bacteria and fungi have mostly beneficial impacts on the lives of plants, but we know only a fraction of a fraction of the total species present. Many of us think of soil as dirt; dry and inorganic, but soil is a dynamic matrix of clay, sand, and silt particles with a mix of decomposing matter and living organisms. The surfaces of these particles make good niches for bacteria to live if they can survive the extreme variation in water and nutrient availability due to the wet/dry cycle. Soil is a vast reserve of organic carbon, but only a fraction is usable due to decomposition of most carbon into hummus. So, bacteria and other microorganisms are in eternal competition with each other for precious nutrients in their microenvironments. This makes life arduous for soil organisms that are loners or isolated from good sources of nutrients. 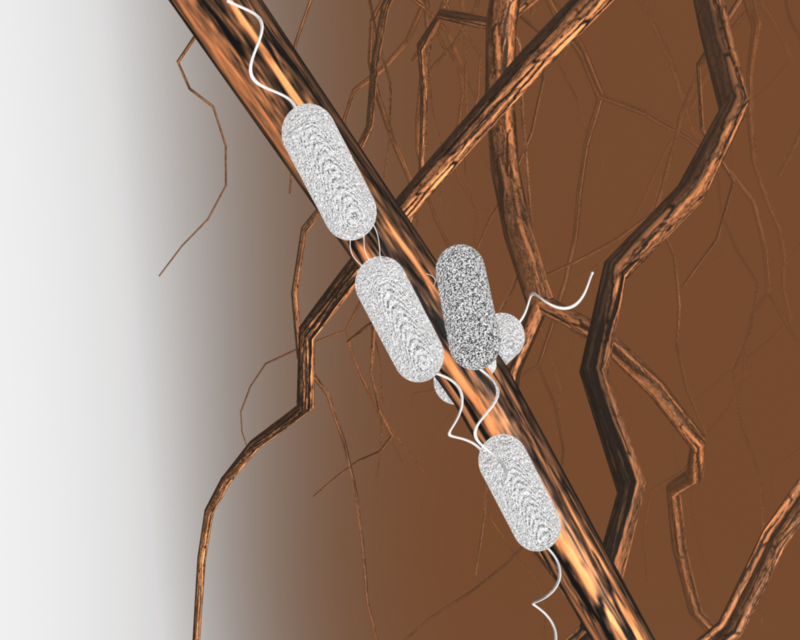 This is one reason the root zones of plants are like retirement communities to bacteria and fungi; and the plants know it. Plants are like shipwrecked sailors stranded on a desert island. They have no where to go if conditions change. To help themselves out, they recruit bacteria and fungi to live on, or within, their roots by excreting valuable nutrients into the soil. Surrounding microorganisms take to this like sharks to blood which is what the plants want and need. These bacteria and fungi offer several advantages to plants. First, they can simply take up space; space that plant pathogens would like to inhabit. On top of this, the good bacteria can readily produce antibiotics to kill off any pathogens that might kill their food source. Second, many of these bacteria have the genetic machinery to produce a class of plant hormones called auxins, derivatives of the amino acid tryptophan. Auxin is like human growth hormone. When the bacteria excrete auxin, the plants take it in because it is a cue to increase water and nutrient uptake. So, plants increase nutrient uptake, become healthier and bigger, and by default excrete larger amounts of nutrients for the bacteria. Genius. The third reason plants attract bacteria is because plants have a big problem; they can’t make useful sources of nitrogen out of thin air. Luckily, many soil bacteria can, and it’s called nitrogen fixation. 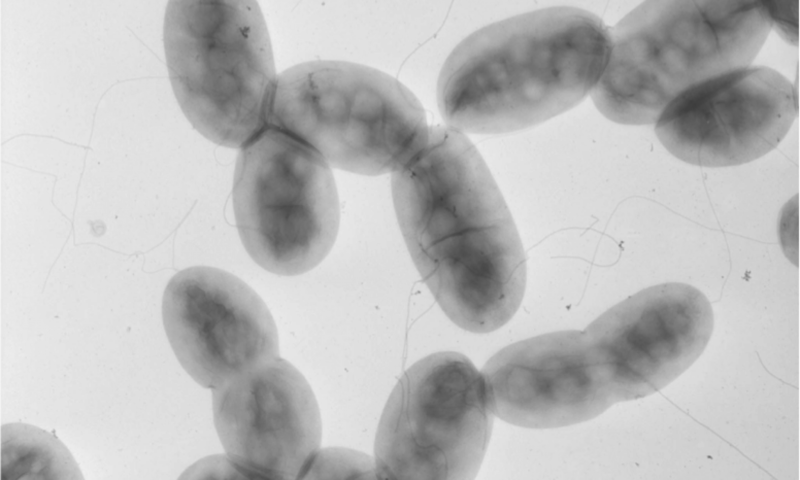 These bacteria are able to take nitrogen gas from the air and convert it into a form useful to both plant and bacterium: ammonium. 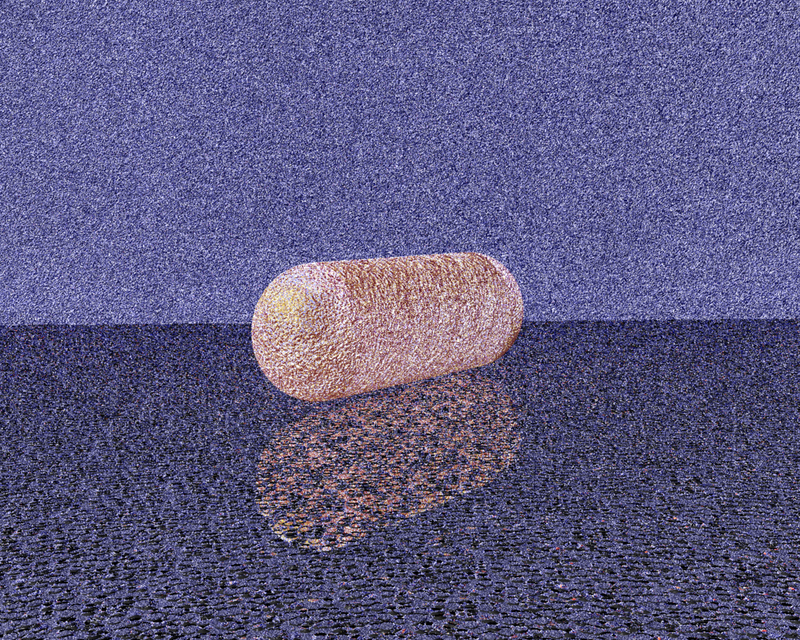 This is an energetically expensive process for the bacterial cell. So, in order to make it as easy as possible on the bacteria, plants will protect the cells from nitrogen fixation inhibitors like oxygen and provide essential carbon in the form of amino acids. For this to happen, the bacterial cell literally crawls inside the root cell and becomes a bacteroid encapsulated within a special structure, a nodule, and ultimately becoming an endosymbiont. 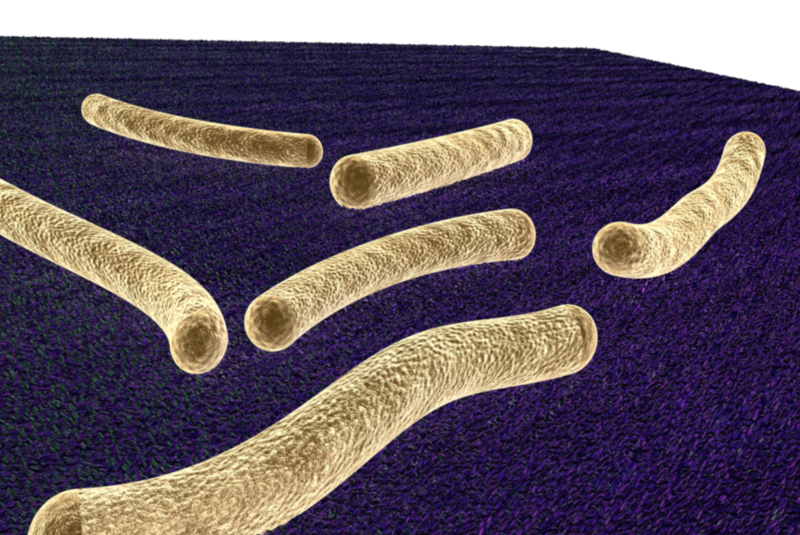 And you thought only mammals had beneficial internal bacterial ecosystems. Just like humans, plants would be in a sorry state if it were not for the bacteria that they associate with. I haven’t even touched upon the benefits of fungi, but I’m definitely not a fungal expert. Any takers? (2) Paul, E. A. & Clark, F. E. Soil microbiology and biochemistry (Academic Press, San Diego,1989).